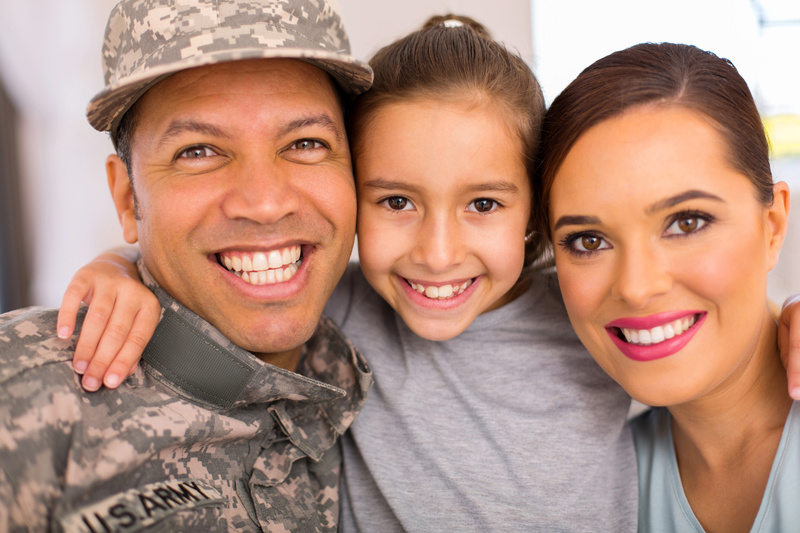 Working in the real estate industry in the greater Richmond Hill area means that our team deals with military families quite often. We know how stressful military relocation can be, especially because the order could be rather abrupt. Active-duty military personnel move roughly every two to four years. That’s a lot of packing and many houses! When faced with your next relocation, here are some tips to keep in mind to make the whole process go a little smoother. Once you’ve accomplished your first move, you’ll understand the general ropes and know which hoops you have to jump through. Once you’ve been given the moving orders, it’s a good idea to put together all the important paperwork that you’ll need during the process. Using a binder and some page-protectors, organize your family’s important documents. This could also be a good place to store your to-do lists and other notes. Make the unpacking part a little easier by washing all your curtains, sheets, pillow covers, etc. This way you can literally start fresh on a new adventure. These bags will be super handy in packing utensils, smaller kitchen gadgets and food, cords, and stationary items (like school supplies). Rather than leaving the smaller items from that “junk drawer” to the whim of the packers, organize before they get there. The smaller bags are great for the little nuts and bolts that put some of your bigger pieces of furniture together. A professional moving tip: “If you haven’t used an item in two years, you don’t need it anymore.” Rather than constantly moving that one box of items from house to house, get rid of it. Unless it contains old family heirlooms, chances are that you won’t miss whatever is inside. It’s best to start the decluttering process as soon as you learn about your relocation. You could host a garage sale, put some items up for sale on Craigslist, or donate used goods to your local thrift store. Use it before you leave to inventory everything you own, which will help if you need to make a claim. Once you get to your new place, before a single box has been unpacked, take pictures of all the rooms for documentation, especially if you’re renting or on base. Basically, yes that stain in the carpet was there when we got here. Before the movers arrive with your belongings, give the kitchen and bathrooms a solid scrub. Open one box. Empty the box. Open another box. Repeat. Try to avoid opening boxes just to see what’s inside and then deciding to deal with it later; nothing will get accomplished this way. For families with kids, try to make a game of the unpacking process! If you’re a family that has recently relocated to the Richmond Hill/Savannah/Hinesville area or you need help selling your house, we’re happy to help! Whether you’re interested in renting or buying a property, we’ll help you find a home that’s just right for your family.